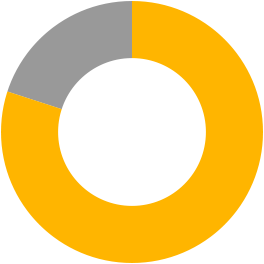 Discover Adelphi: We personalize our students' education. Our gorgeous campus inspired our holiday video. It’s the holiday season and that means an endless flow of coupons, deals and steals in my inbox. Nearly every day, at least one or two subject lines boast, “Personalized gifts for (insert noun here).” Picture any noun and I’ve surely seen it (including my labradoodle, Rocco!). What is it about the word “personalized” that captures our attention? Is it the thrill of finding something unique? Is it the excitement of feeling like you're your own designer? Is it the delight of matching customized features with your very own interests? Is it the idea of a better, or more successful, outcome? Or perhaps, it’s all of the above. 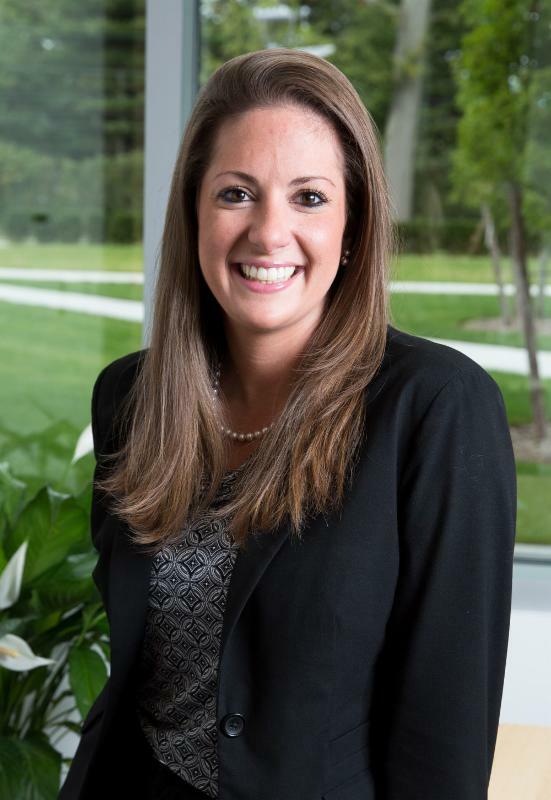 At Adelphi, personalization is year-round and is core to who we are. Our students maximize their personal value through high-impact learning—a hands-on method combining innovative classwork with internships, community work, career development programs and collaborative projects. 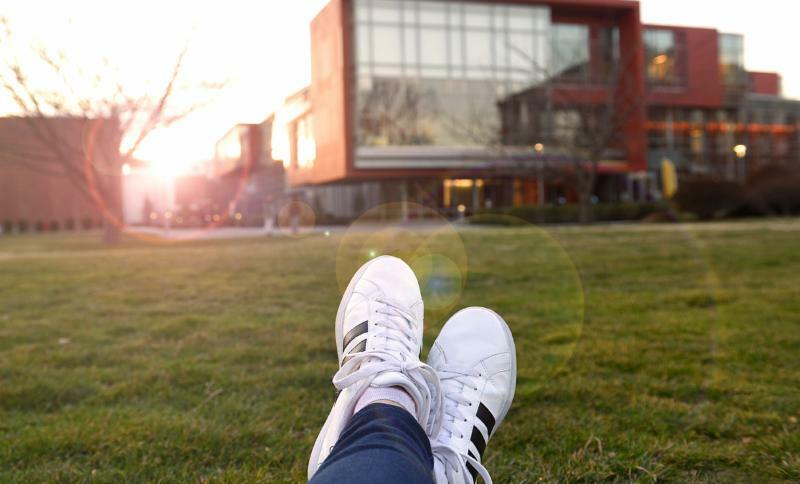 Adelphi lets personal stories grow and thrive among our distinguished community. And that is truly the gift that keeps on giving, as we see with our 100,000-plus alumni. At this holiday season and always, I wish you all the things that bring you the most personal joy. Happy holidays! We help students set their own path, maximizing personal value through our high-impact learning—a hands-on method combining innovative classwork with internships, community work, career development programs and collaborative projects. Check out some of our many specialized programs below. 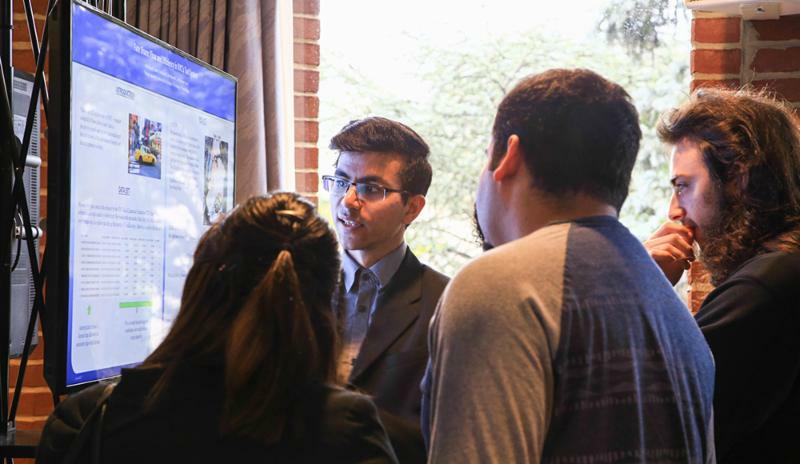 Students and faculty work together year-round to prepare an exciting showcase of original research at our annual Research Day , featuring work from all disciplines. 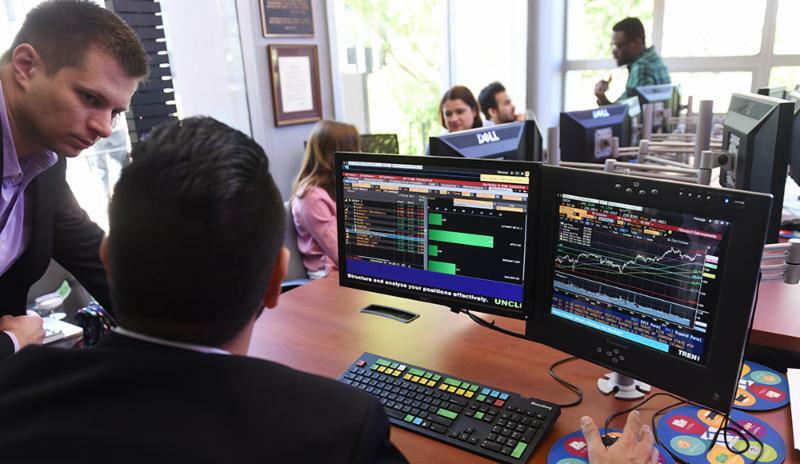 Business students gain on-site, real-life experience through the James Riley, Jr. Trading Room , where, under the supervision of a faculty member, students learn investment management through our Student Investment Fund as part of the University's endowment. 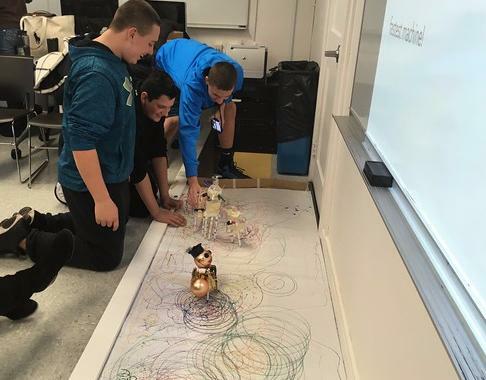 Adelphi's exclusive STEAM Room/Maker Lab promotes collaborative learning, encouraging students to explore, tinker, create, invent and problem solve using a variety of art and design tools and materials. ﻿ Working alongside established teachers, students gain paid experience teaching others through this tutoring program that places them in local elementary and middle schools to help kids with reading and math. Adelphi provides intensive, paid, rewarding, semester-long internships at nonprofit organizations dedicated to solving some of society’s toughest problems. ﻿ Students gain valuable paid summer experience at leading nonprofit organizations through this highly competitive—and often life-changing—program . ﻿ Adelphi students have access to semester-long paid internships such as conducting research for a professor, assisting a University administrator, tutoring a fellow student or doing other engaging work that expands on their studies and provides résumé-ready career skills. Several times each semester, Richard Garner, Ph.D. , dean of the Honors College, invites students to his home for his reading circle . But before discussion, the evening begins with dinner, homemade by the dean himself! ﻿ The Adelphi University Performing Arts Center (Adelphi PAC) and the Department of Theatre host a summer residency program in partnership with leading national theater organization, New York Theatre Workshop (NYTW) , allowing students personal access to talent refinement workshops, internships and even full-time jobs after graduation. More than 80% of Adelphi's dance majors continue on as actual performers. We are excited for Kenneth Murray ’15 (featured in the video above) who landed his first Broadway show, appearing in Cirque du Soleil’s Paramour. Join us on campus for one of our upcoming student and guest performances at the Adelphi University Performing Arts Center . Email kristen@adelphi.edu to arrange for tickets. We offer spring intensives exclusively to high school juniors in Art Foundation and Graphic Design. And the best part? You can attend with your classes! Registration for Spring 2018 will open January 8, 2018. Registration deadline is February 26, 2018.